Most bags eventually breakdown and fall to pieces making something simple such as finding a good backpack a near-impossible task. However Garbstore have come up with a solution to this conundrum in the form of their collaboration with Rivendell Mountain Works. 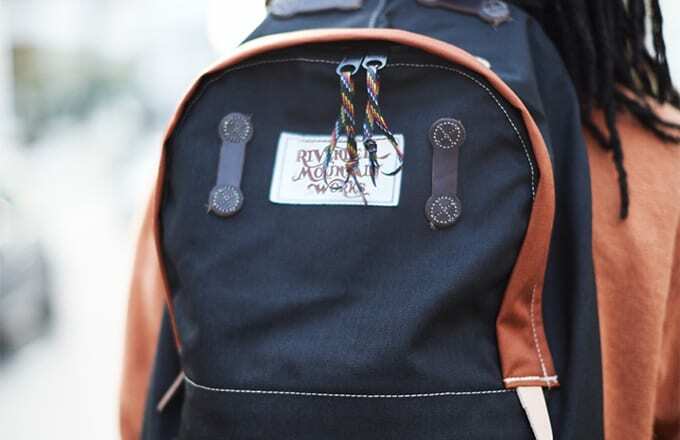 Describing themselves as a ‘micro courage industry’, Rivendell Mountain Works prides itself on their attention to detail, displaying great workmanship in each product with stand alone quality. Recognising that unique skill they pride themselves on using materials that other manufacturers would consider obsolete, yet it’s these materials used by Rivendell that makes them last longer and perform better than their competitors. The release date on the Rivendell Mountain Works x Garbstore Spring/Summer 2016 collection is TBA but we’ll be sure to let you know once it’s been revealed. In the meantime you can have look at what they got in-store for you in Gallery below.